Start your day with the colorful style of the Paul Smith™ Embroidered People Socks. Embroidered scuba diver at the cuff. 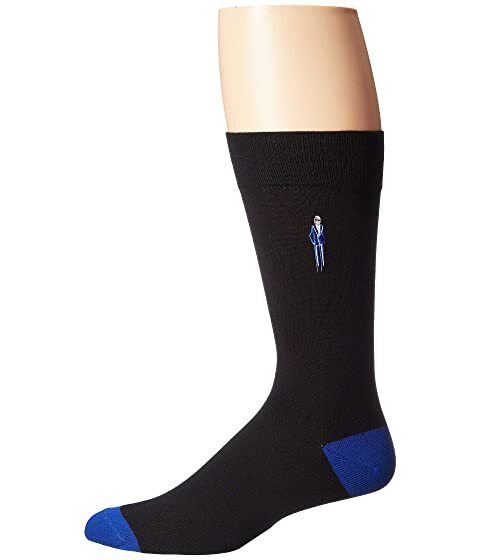 We can't currently find any similar items for the Embroidered People Socks by Paul Smith. Sorry!